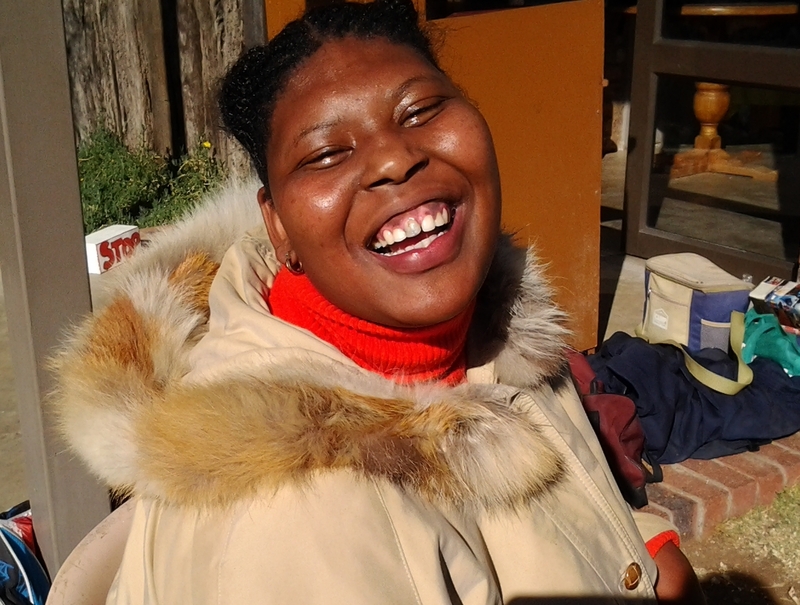 During April 2013 Beudene Daycare for Disabled applied for sponsorship to build a bigger classroom. Beudene Daycare is a daycare for people with disabilities of all ages. 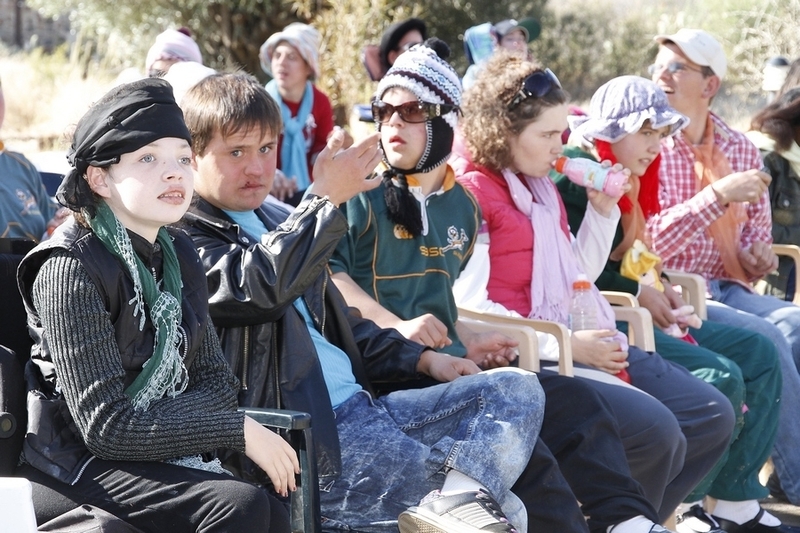 The daycare is situated at 5 Ray Champion Crescent, Rayton, Bloemfontein and cares for 40 to 50 people with disabilities. Their mission is to serve and to provide a safe, loving and stimulating environment for people with disabilities and their families. 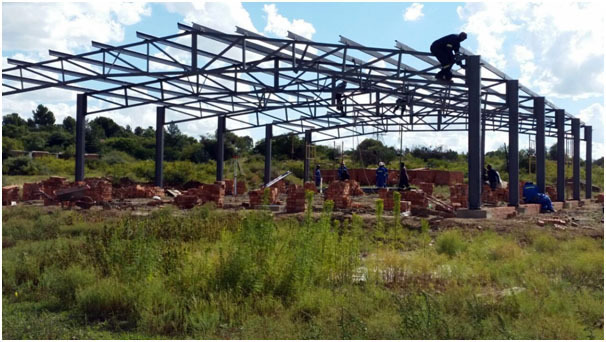 The need for a safe and loving day-care facility such as Beudene exceeds the available funding needed for the setup costs and running expenses of this type of service to the community. There is a growing need for this special care to people with disabilities, especially for adults with disabilities. Specialized schools only take people with disabilities until they reach age 18. Unfortunately their need for stimulation goes beyond the age of 18 years. The number of children with Autism is also rising. The current classroom at Beudene Daycare is too small to accommodate everyone, especially on a day when it is too cold or wet to go outside. Spoudazo is happy to report that exactly two years later the Beudene Daycare dream of having a bigger classroom is becoming a reality. Domani Builders in cooperation with UTi are assisting with the building of the new classroom with progress on a daily basis. Everyone involved with this amazing project stands in awe of how faith is SUDDENLY turned into a reality. Bricks: Beudene Daycare is in need of bricks (broken pieces) to finish crazy paving from the road to the classroom. Electronic Gate: Beudene Daycare is in need of an electronic gate as well as the installation thereof. Fencing: Beudene Daycare is also in need of fencing for the part of the yard where the new class room is being built. Beudene Daycare was found in 1998 by Beulah van Aswegen. Beulah is a qualified occupational therapist who worked in America for 5 years and identified the needs of parents with children with disabilities. 40 to 55 children on a daily basis. Their aim is to develop well balanced and happy disabled individuals who will be participating members of the broader community. Contact Spoudazo Enterprises for more information on Beudene Daycare.